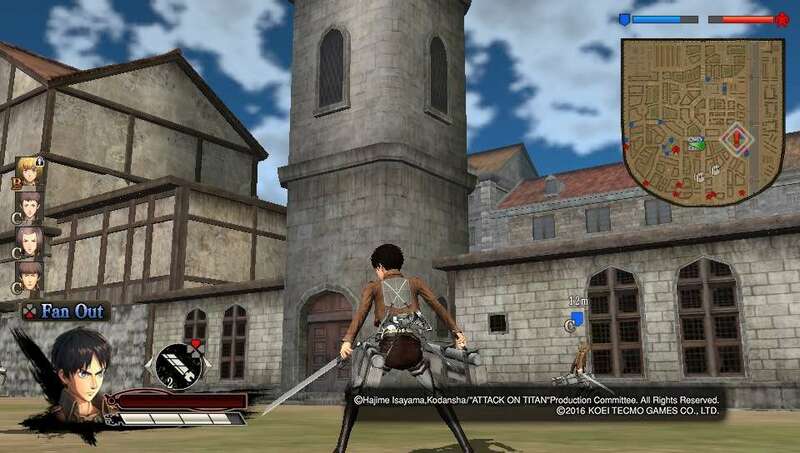 The action game A.O.T. 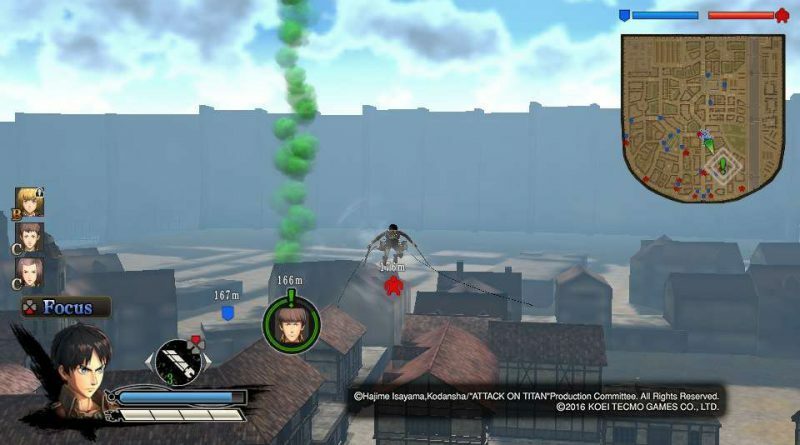 : Wings of Freedom is now available for the PS Vita, PS3 and PS4 in Europe (PS Vita & PS3 digital release, PS4 retail + digital release). A.O.T. 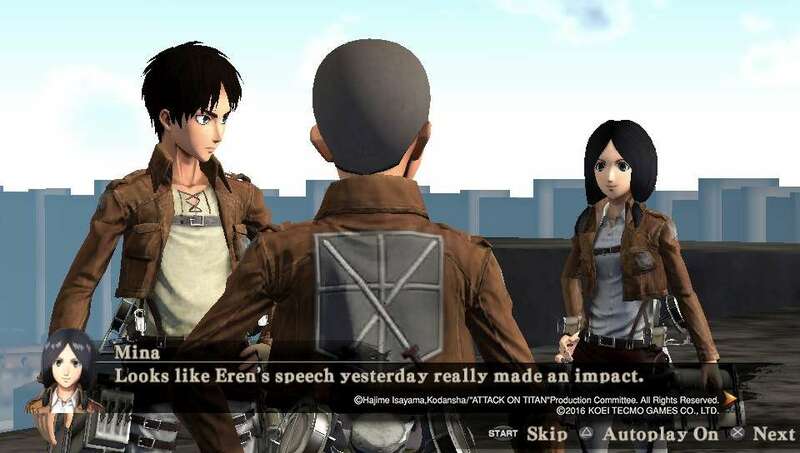 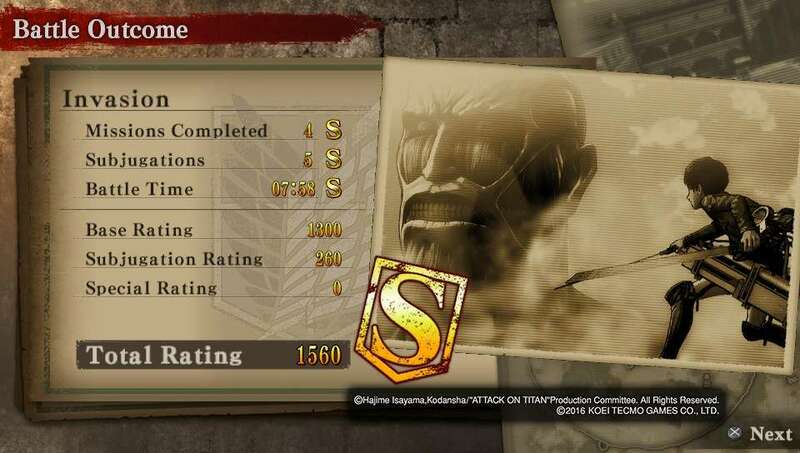 : Wings of Freedom closely follows the storyline of the first season of the anime Attack on Titan and focuses on the exploits of various key characters, putting the player in a position to relive its most shocking, courageous and exhilarating moments. 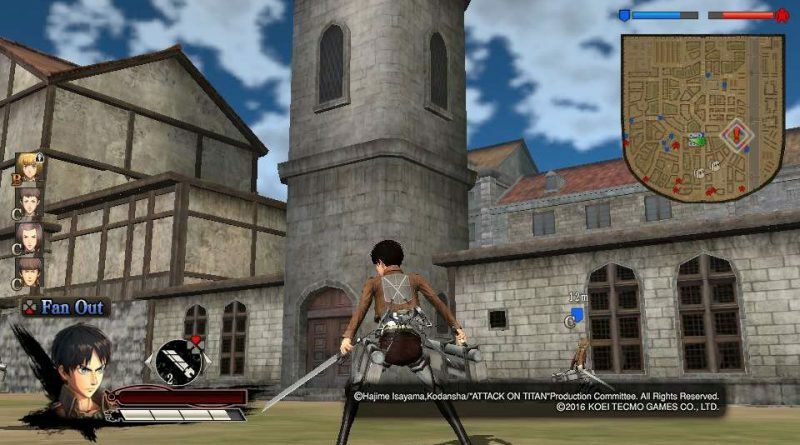 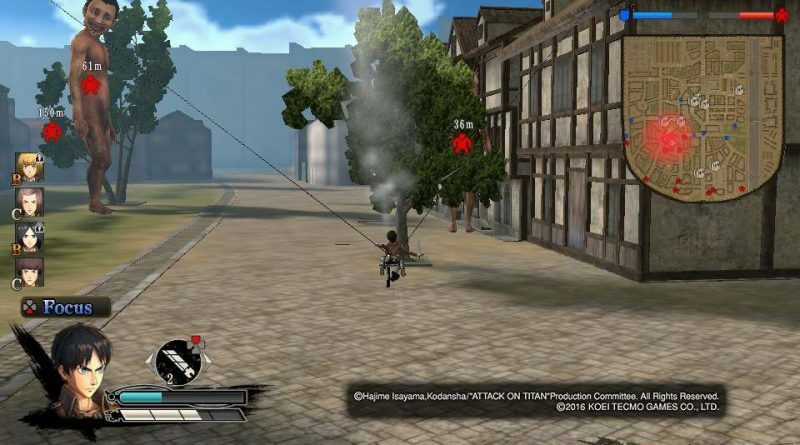 Players are able to utilize the Omni-Directional Mobility Gear to quickly traverse the environment and to aid them in slaying Titans. However, players will need to monitor their gas tank levels as they use the ODM gear. 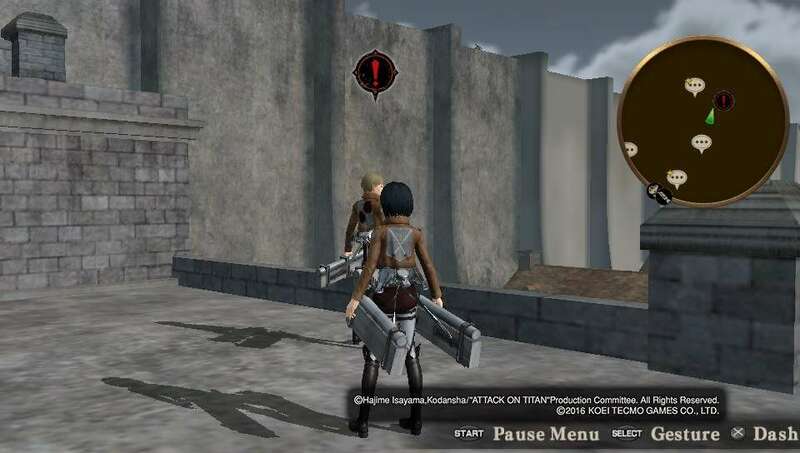 Gas will deplete as players fly through the environment, though additional gas tanks can be carried to quickly replenish gas levels. In addition, as players fight using their blades their durability will deteriorate. 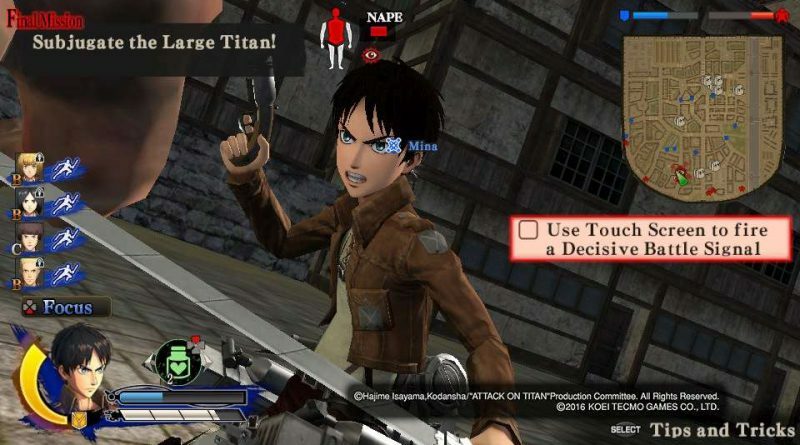 Replacing blades is an important tactic to weakening and slaying the Titans and should be executed quickly to guarantee that effective damage is dealt. Titans can be weakened by attacking their limbs. 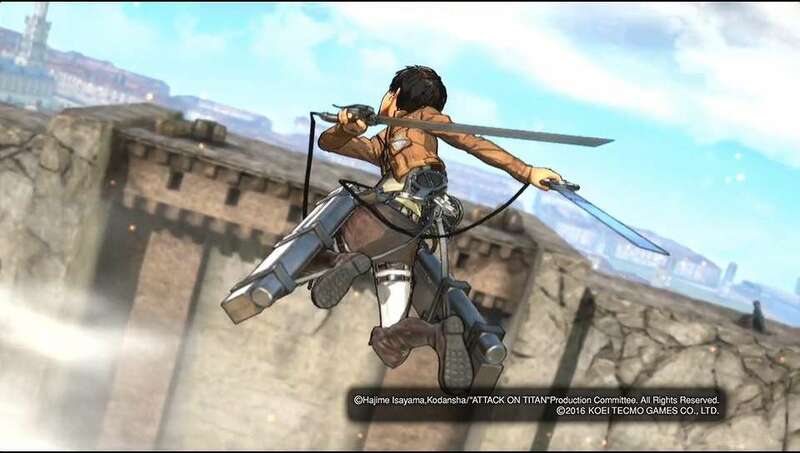 As players use the Omni-Directional Mobility Gear to latch onto Titans, they are able to aim at which limb they wish to attack. 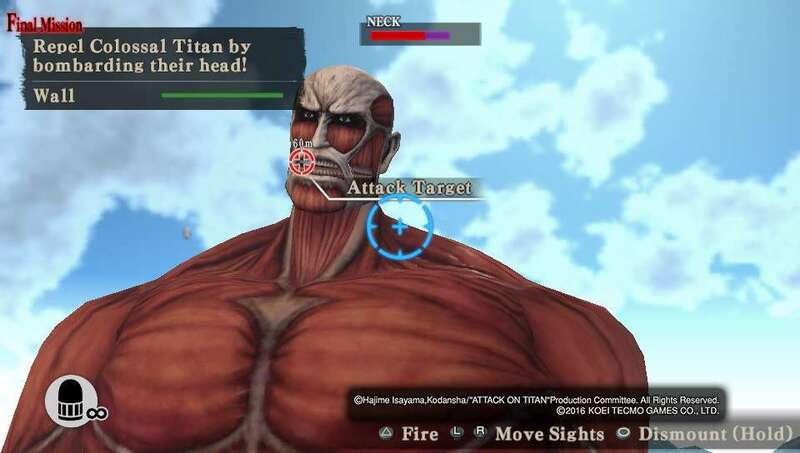 For the killing blow, players will want to aim for the nape of the Titans neck—their critical weak spot—to ensure optimal damage. 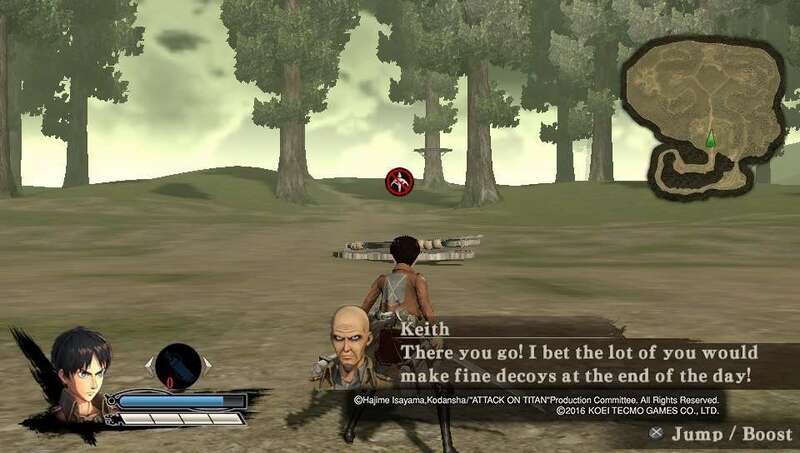 As players fight the Titans they will not be alone. 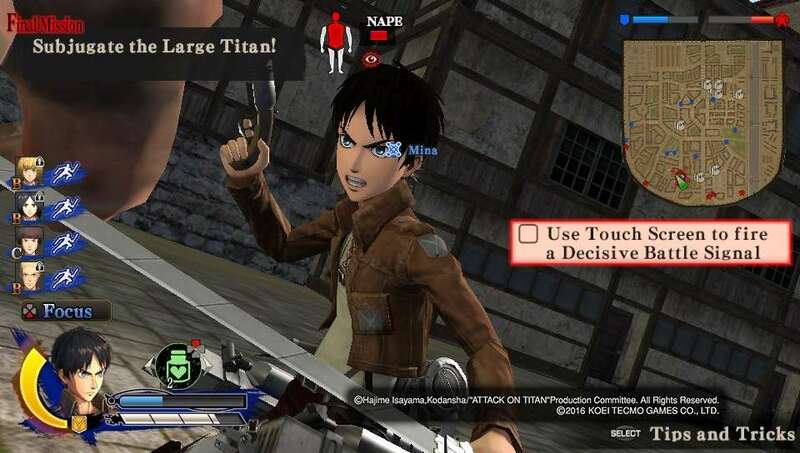 Up to four non-playable characters can be recruited to fight alongside the player, and can be commanded to carry out attacks, offering different ways to approach the oncoming Titans. 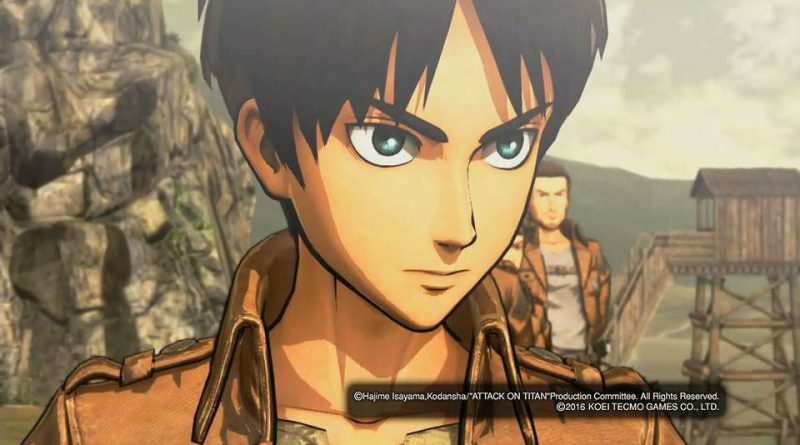 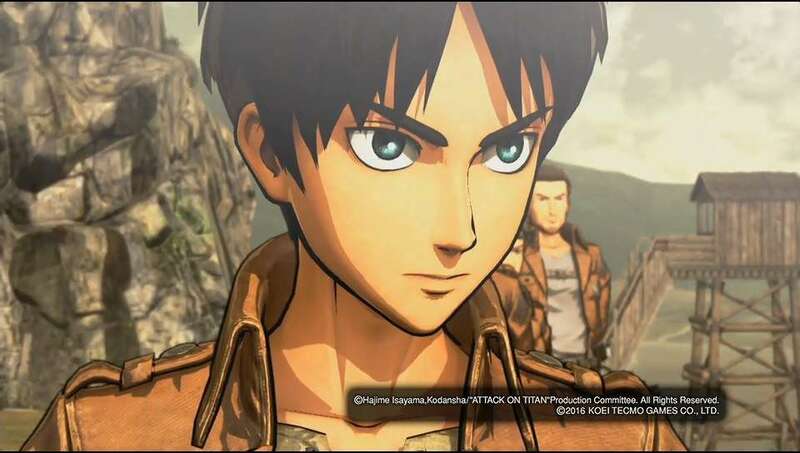 In North America, Attack on Titan will be released on August 30, 2016.